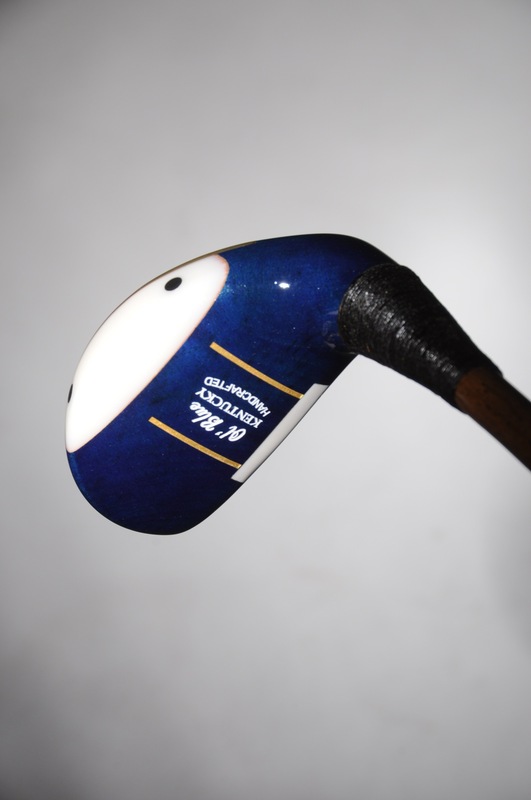 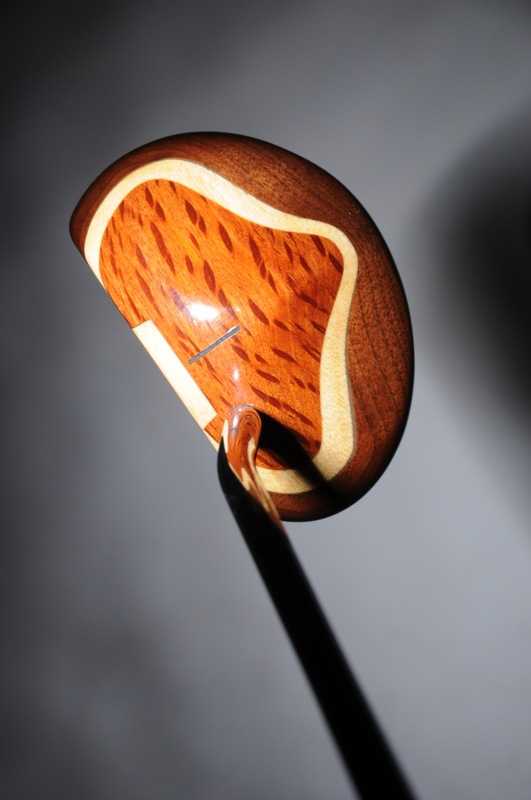 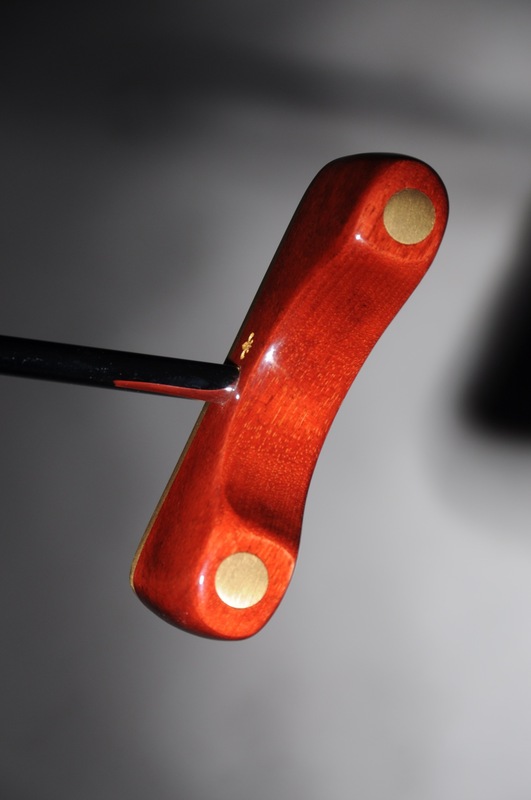 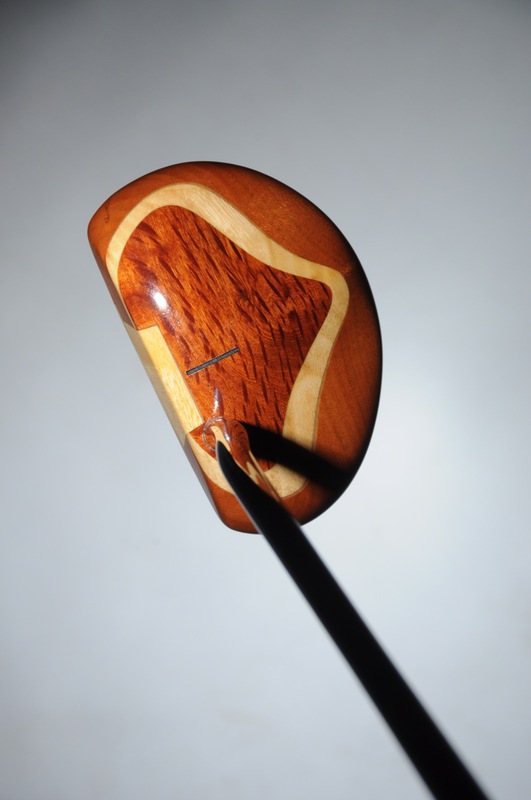 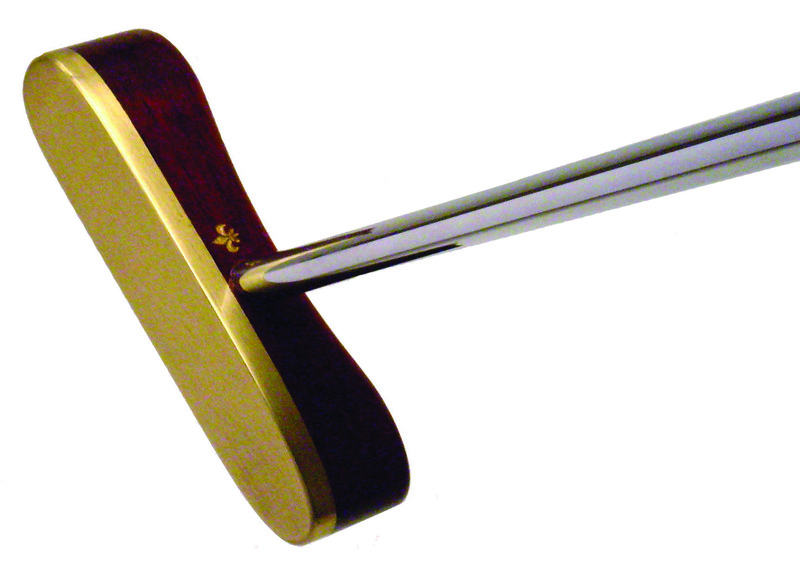 Earthwoods putters utilize three species of wood, perfectly matched, to create a beautiful piece of craftsmanship. 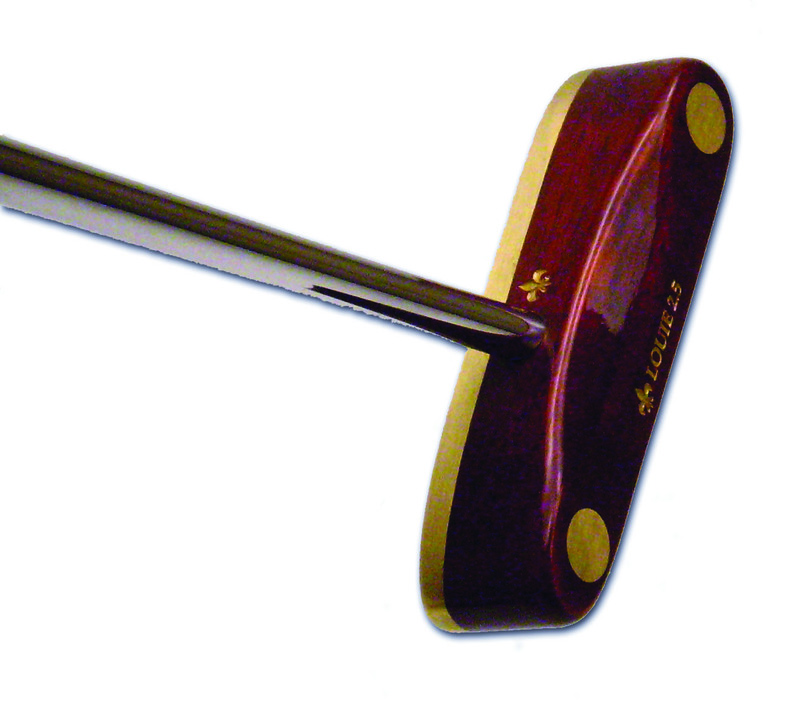 Laser engraved with your company or organizational logo on the crown, Earthwoods putters make wonderful gifts that give your company or organization recognition with every use. 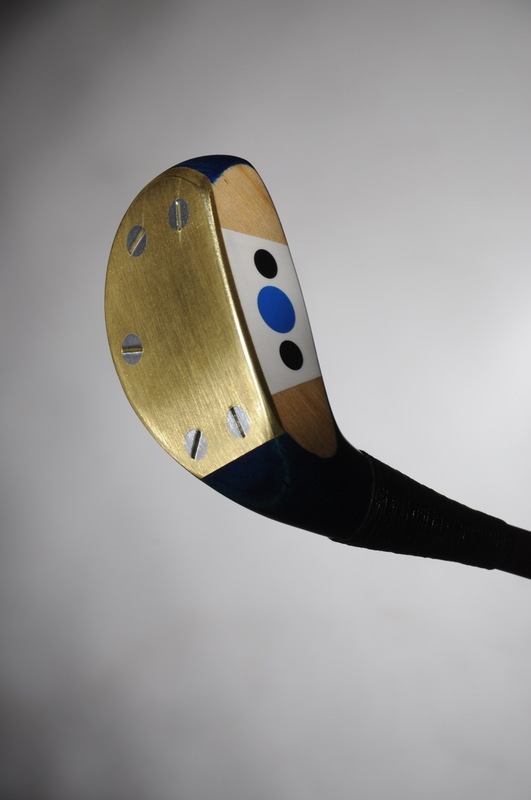 Made with over 100 hand operations, and face-balanced for precision putting, these putters are artful pieces of golf weaponry.